Lindsey loves being a part of the team at Drs. Edstrom & Trigonis and enjoys helping the doctors create beautiful, healthy smiles for their patients. 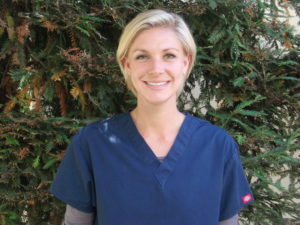 In her spare time she enjoys staying active, especially outdoors, taking advantage of the perfect Santa Barbara weather.